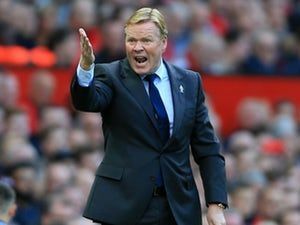 Everton boss Ronald Koeman is hopeful that the club’s medicine of confidence will kick in when they host Bournemouth in the Premier League this weekend. 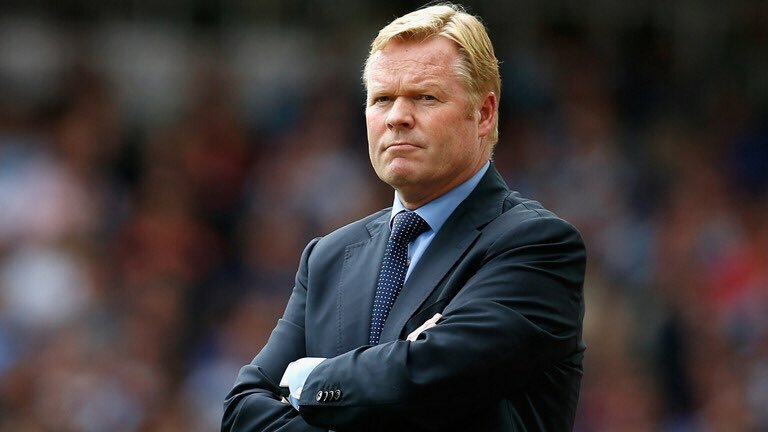 The Toffees have made a below-par start to their top-flight campaign, and this has resulted in them dropping into the relegation zone in 18th place. 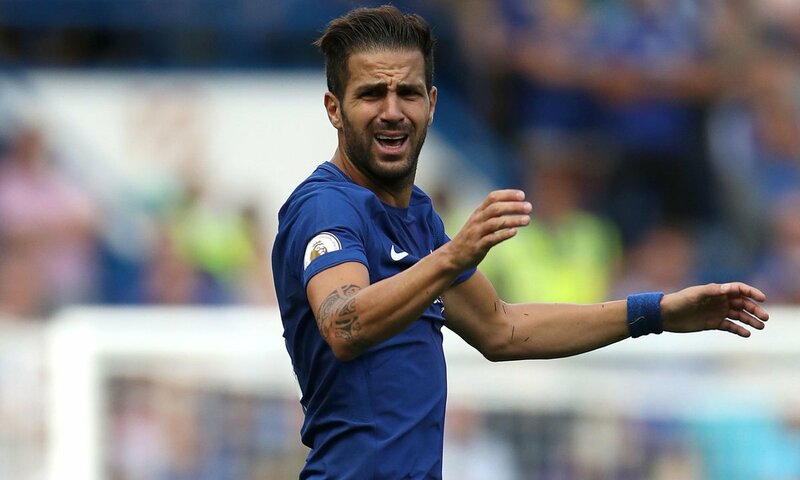 The Toffees have played the likes of Manchester City, Manchester United, Chelsea and Tottenham Hotspur in the span of just five games, and they could consider themselves unlucky to have received such a tough fixture list at the start of the season.